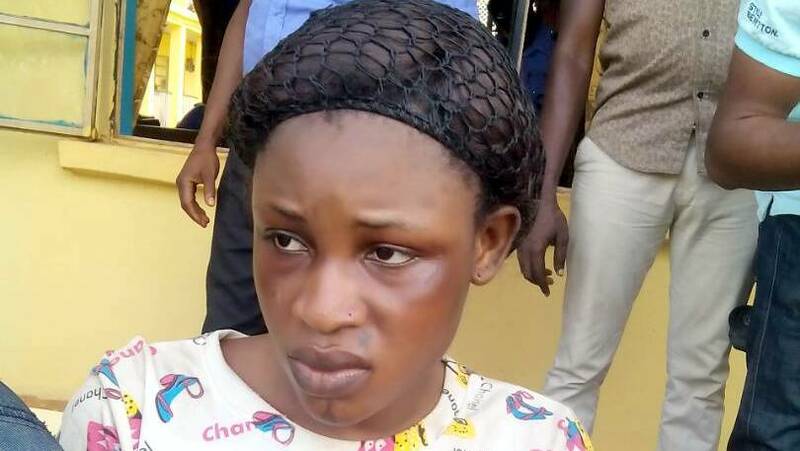 A woman, Bose Christopher, has been arrested for alleged involvement in cultism 24 hours to her proposed wedding ‘introduction’ in Abeokuta. The police said the suspect was arrested by the Federal Special Anti-Robbery Squad, FSARS, during the initiation of cult members in a hotel. “I met him (boyfriend) about two weeks ago and I never knew he is a cult member. He just called me after I closed from the shop to join him at the party,” she said.